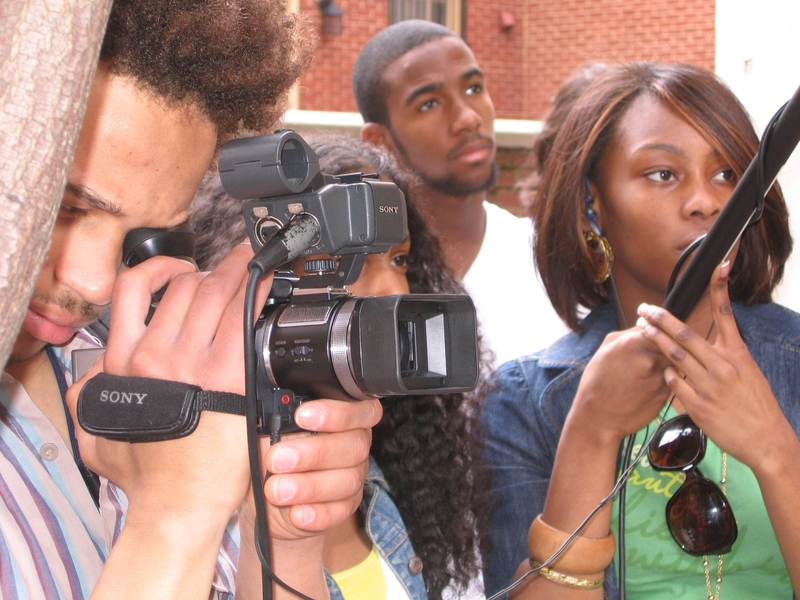 Scribe Video Center provides an opportunity for adults and young people to produce digital media projects under professional instruction. Projects exploring personal visions, social issues and community life are of particular interest to Scribe. Scribe’s largest accomplishment is a unique documentation of live in Philly, which shows the lives of people and how Philadelphia is thriving in this day and age.